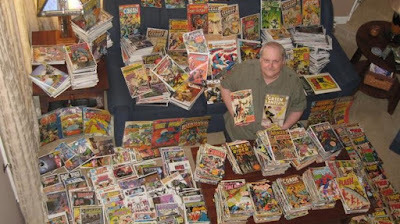 This dude apparently has the biggest comic book collection in the world. 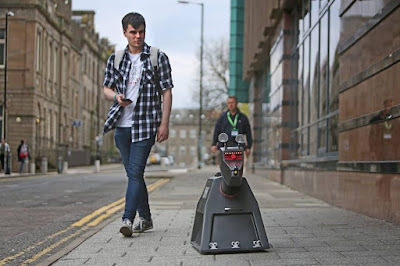 A British university student has restored Doctor Who's original K9. 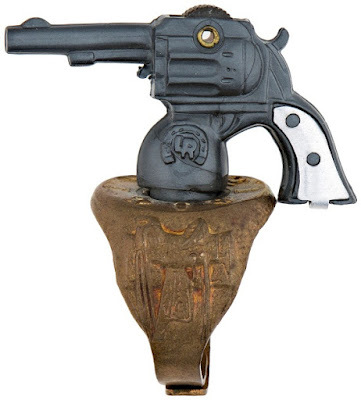 The 1947 Lone Ranger six-shooter ring looks cool, if a little unwieldy. 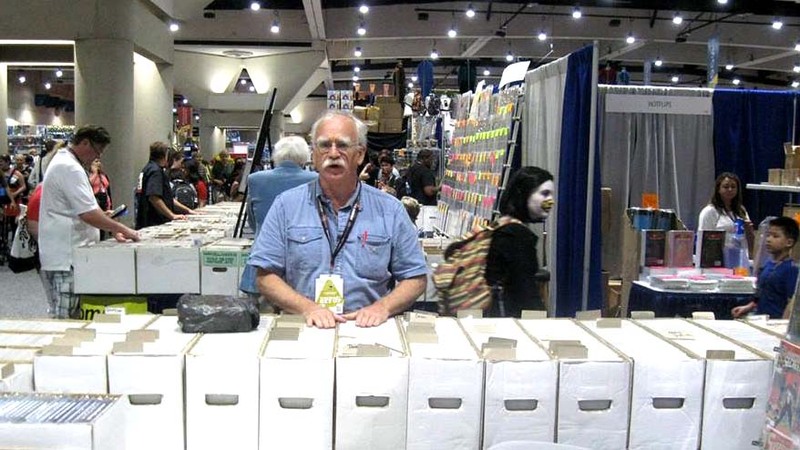 Proof that Comic-Con is no longer a comic-con: Veteran comic book retailer Bud Plant is pulling out.